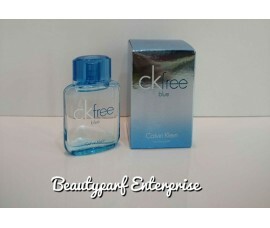 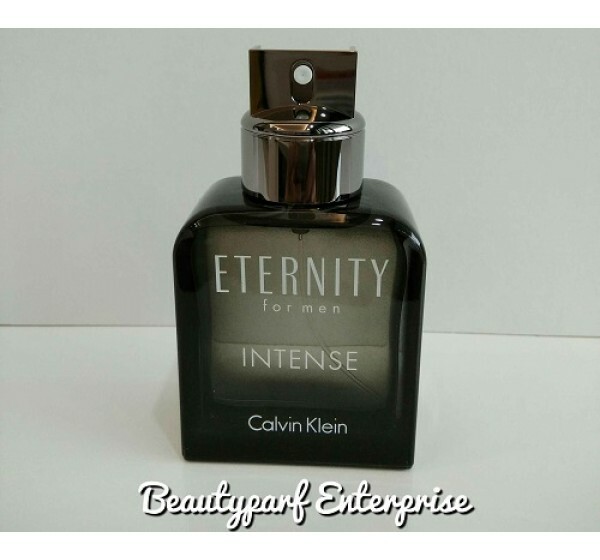 Calvin Klein's Eternity (1988) and Eternity for Men (1989), symbols of eternal love and romantic relationships, will receive new intensive reinterpretations Eternity Intense and Eternity for Men Intense in December 2016. 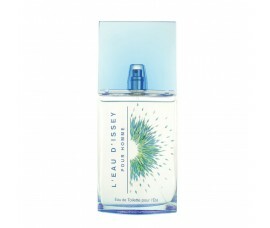 The new fragrances are made with a touch of "sensual and rare" iris flower. 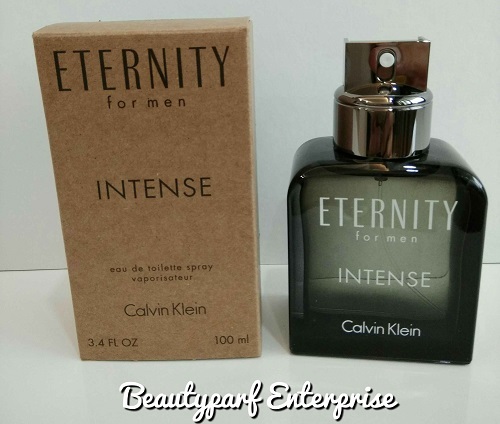 The Eternity Intense duo represents "love that has turned into something more powerful - a passionate and unbreakable connection." 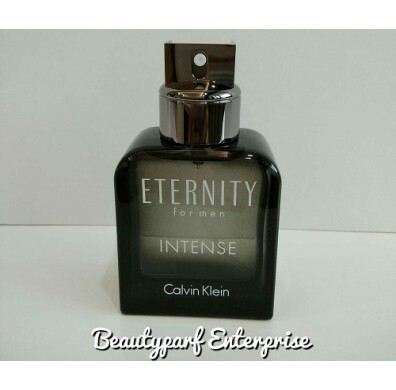 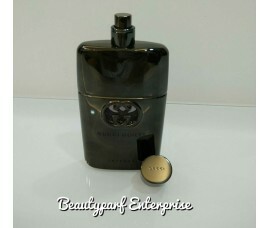 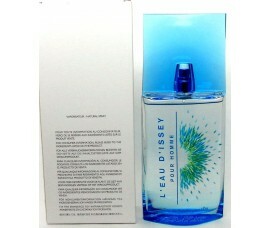 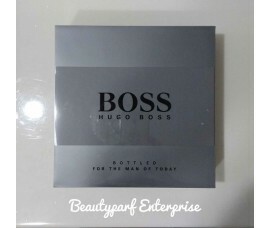 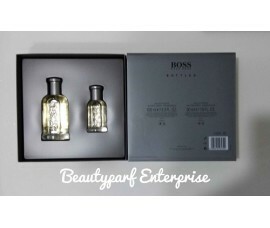 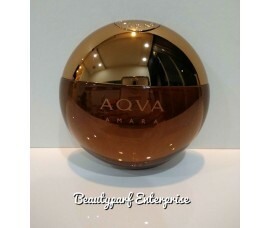 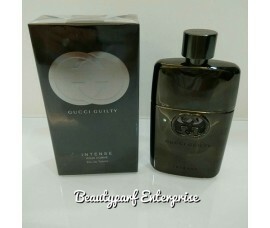 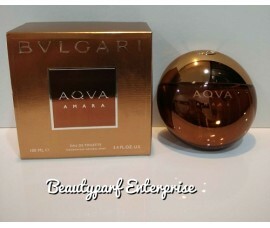 Woody - Eternity Intense opens with spicy and fresh, modern accords of bergamot, grapefruit, white pepper and black tea. 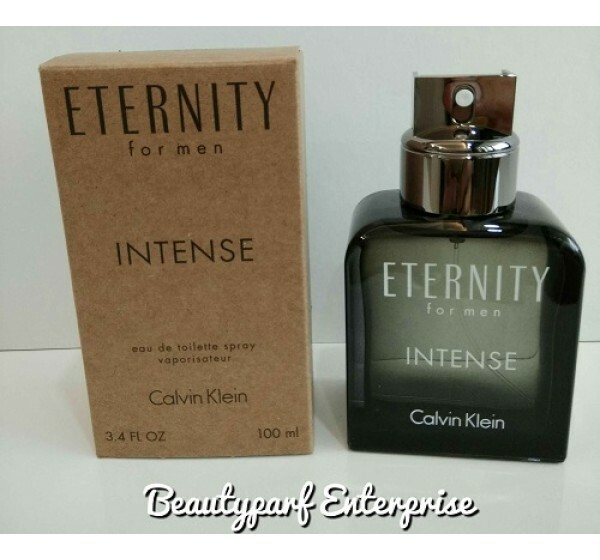 Powdery and rich notes of iris in the heart are supported by geranium, rhubarb and lavender on the woody base of cedar, vetiver and cashmere.